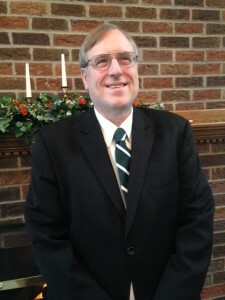 Chris was born in 1958 in Philippi, W. VA. He attended various schools in Ohio and W. Va. He was born again at an early age, but got real in his walk with the Lord in 1993. Chris is a U. S. Navy veteran, serving from 1976 to 1980. 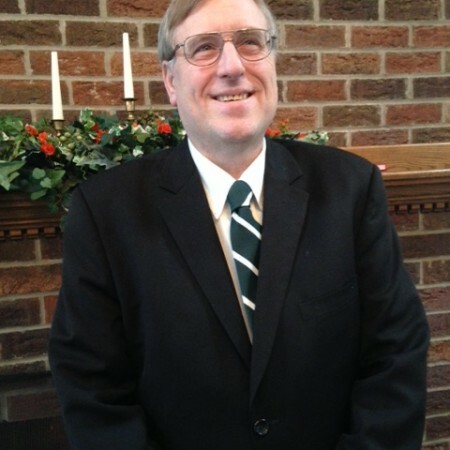 As a lay elder, he works in Solon, Ohio – and carries out teaching and preaching responsibilities at Hillwood Chapel. His responsibility on the elder board is finance.